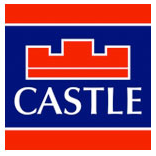 Castle Estate Agents are delighted to present 12 Cremorne to the market. 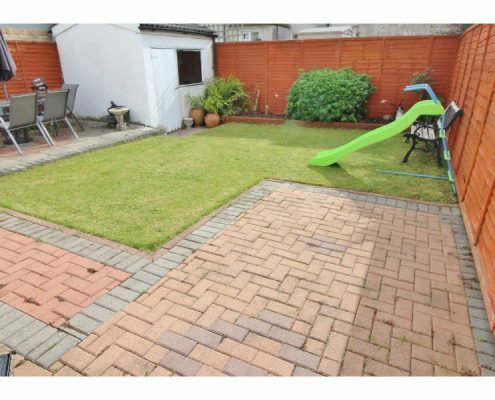 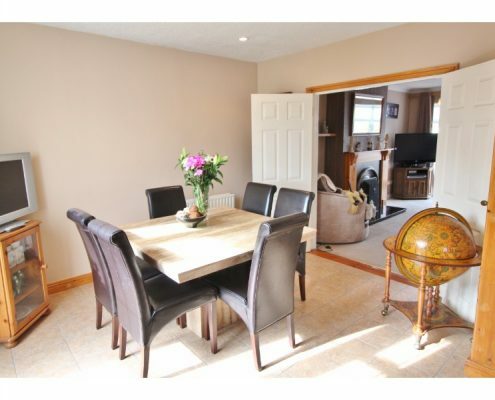 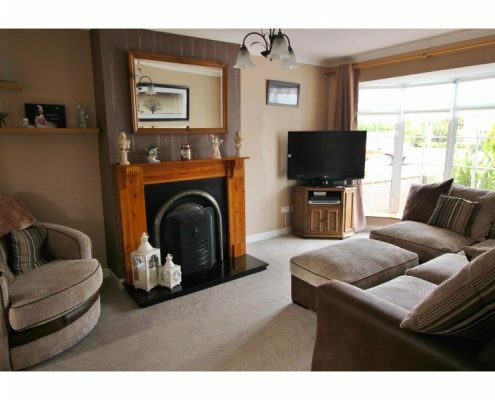 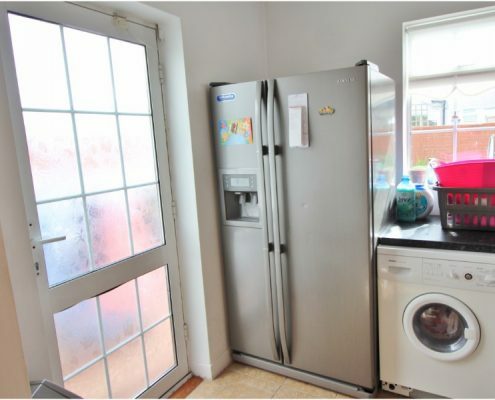 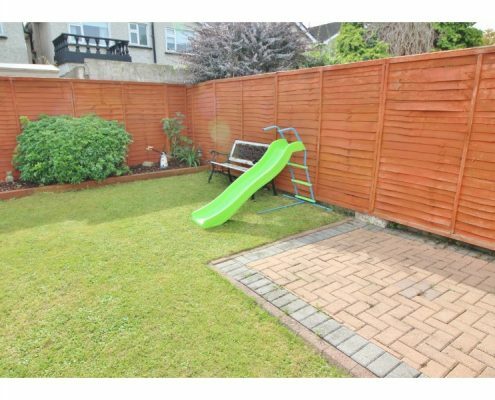 This fine 4 bed 3 bath detached family home is ideally positioned in a quiet cul de sac adjacent to open green areas in this ever popular development. 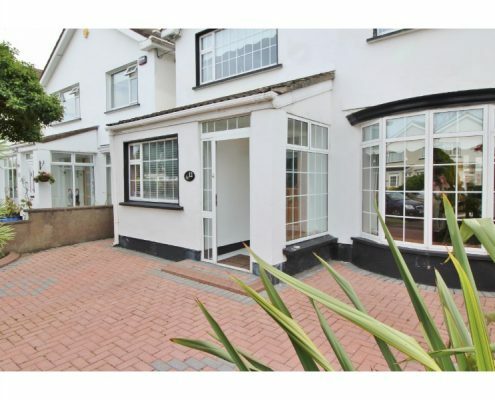 Cremorne in Knocklyon is located adjacent to Ballyboden GAA Club. 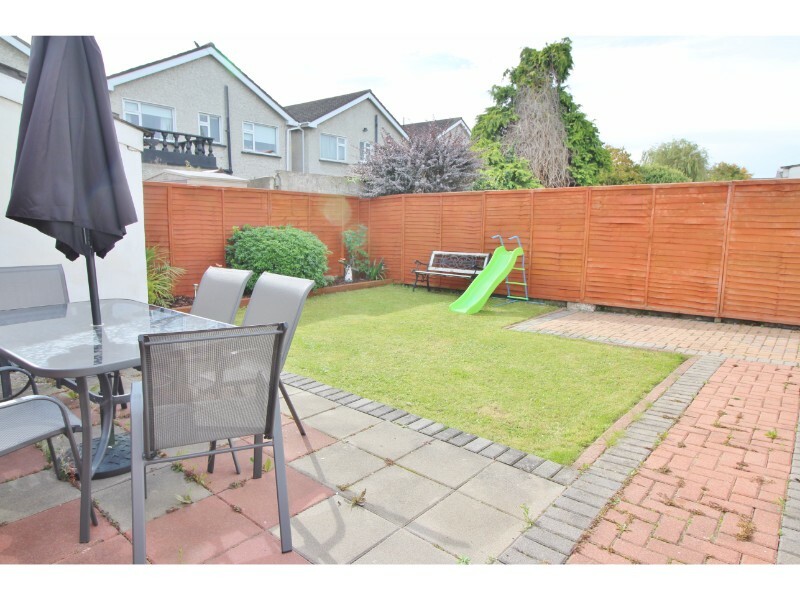 Presented in excellent condition throughout No.12 is extremely well proportioned with bright and airy rooms throughout and benefiting from a south westerly facing rear garden. 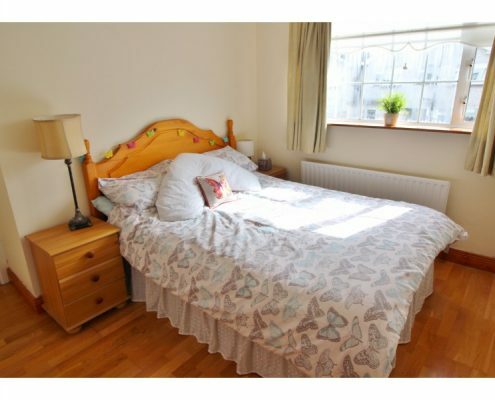 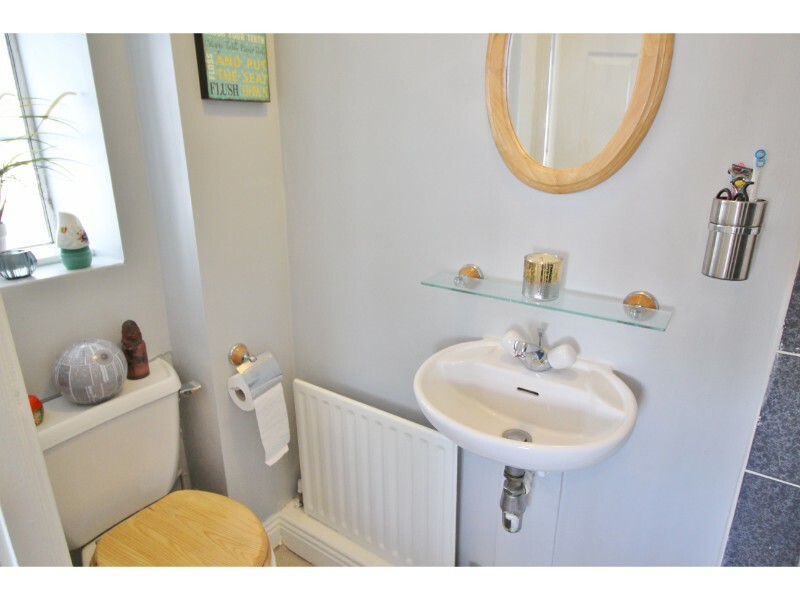 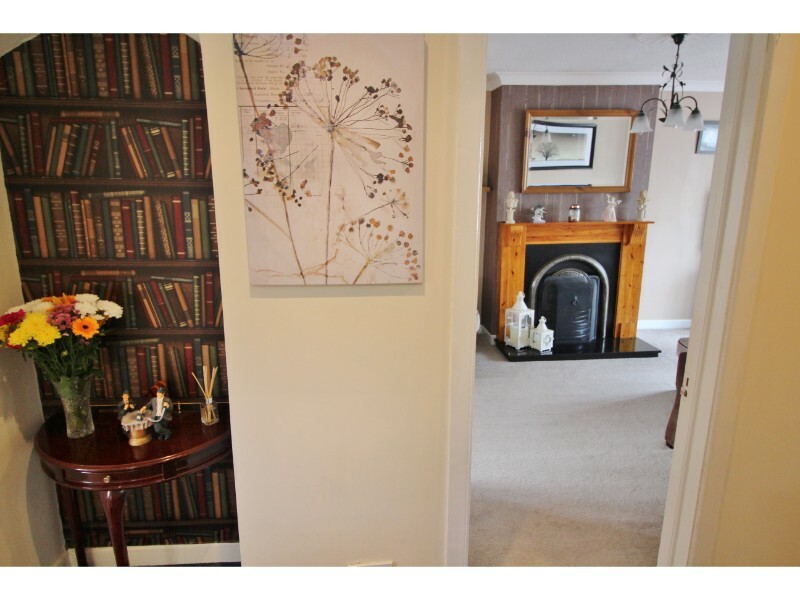 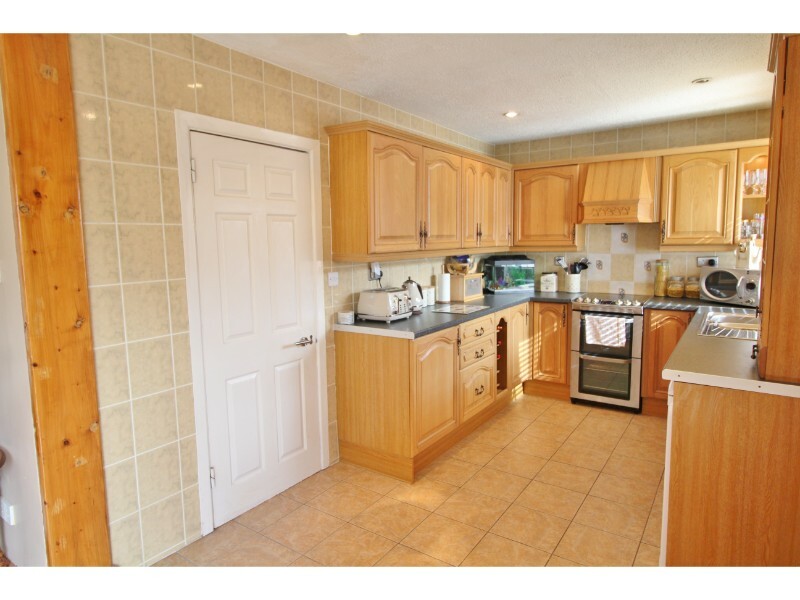 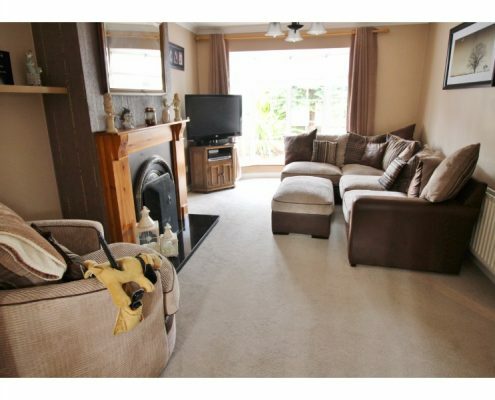 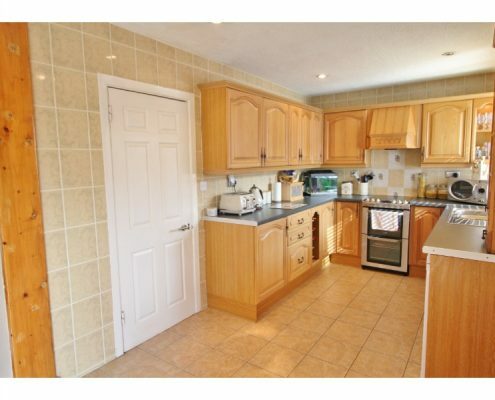 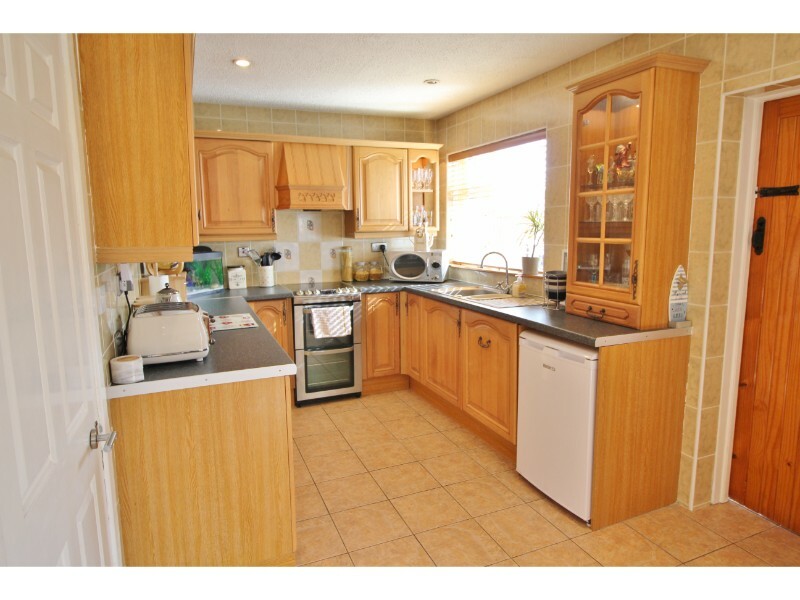 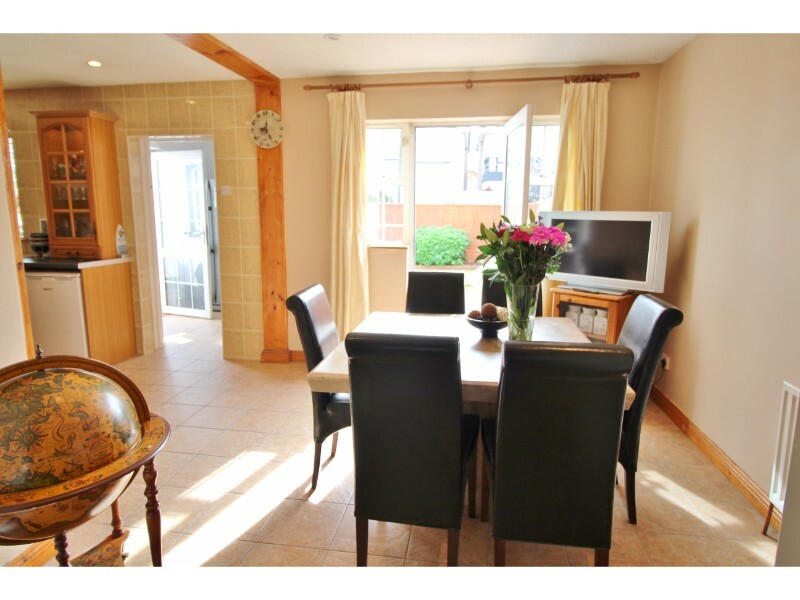 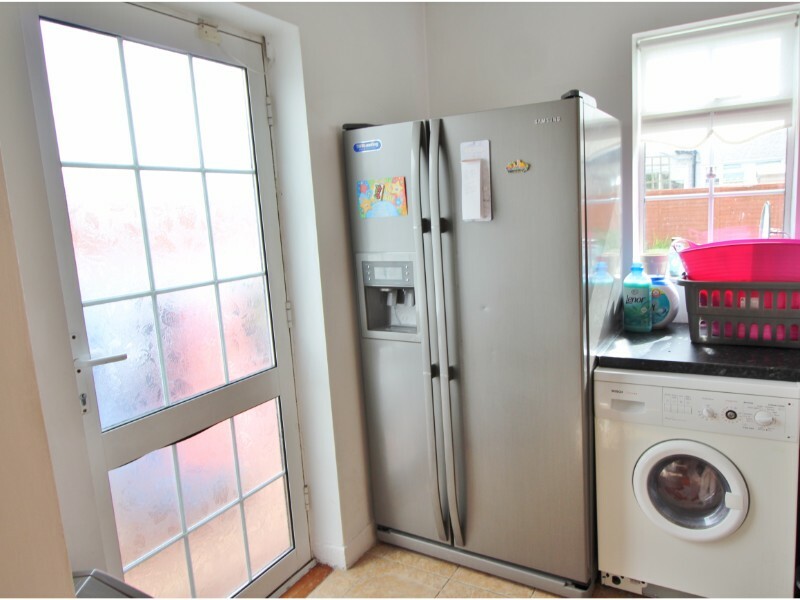 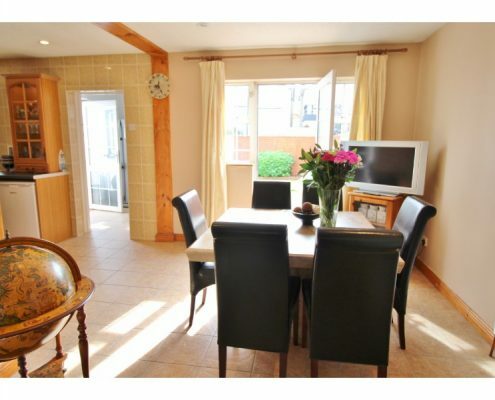 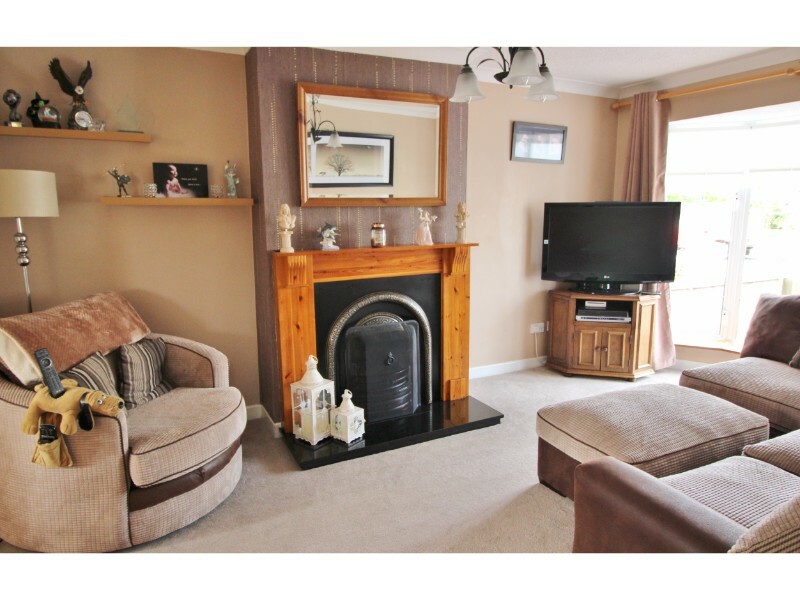 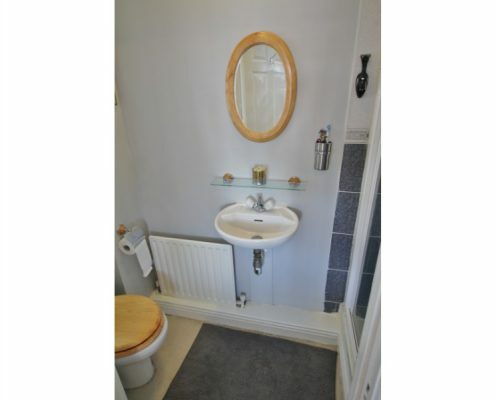 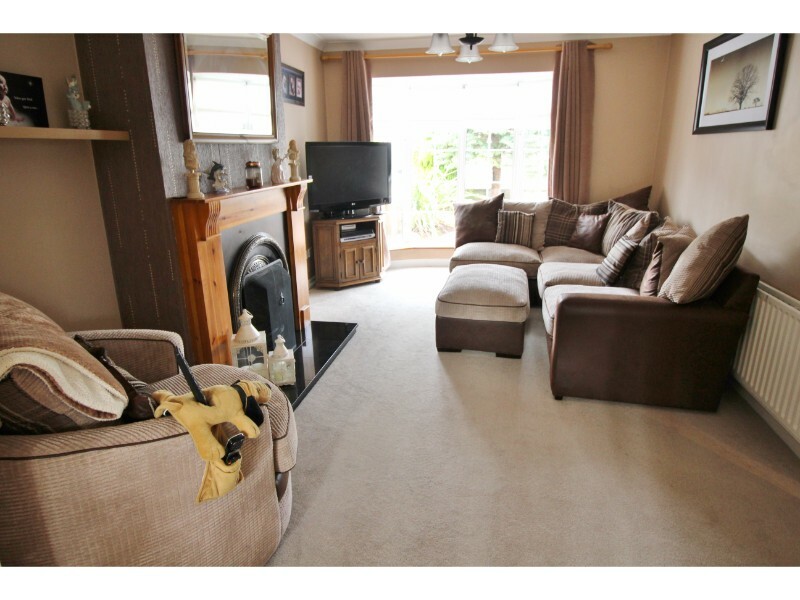 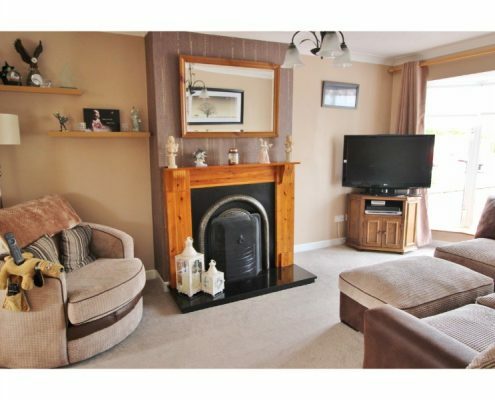 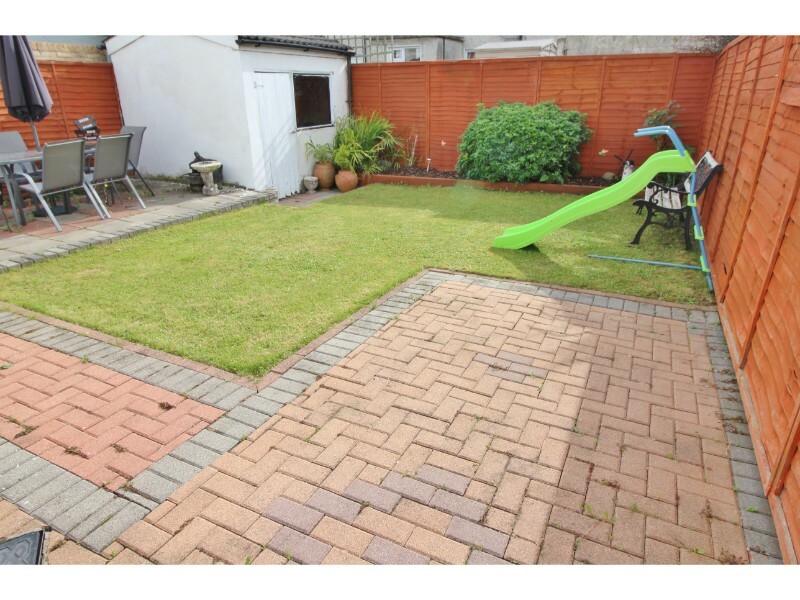 The property has been well maintained and upgraded over the years. 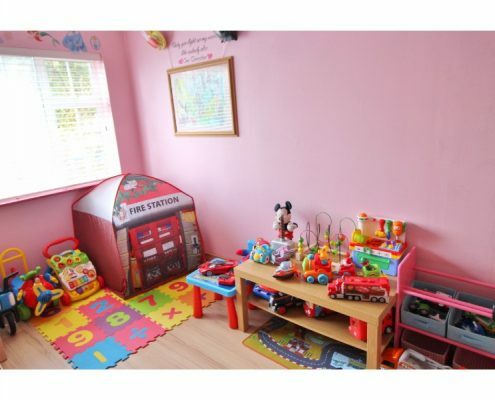 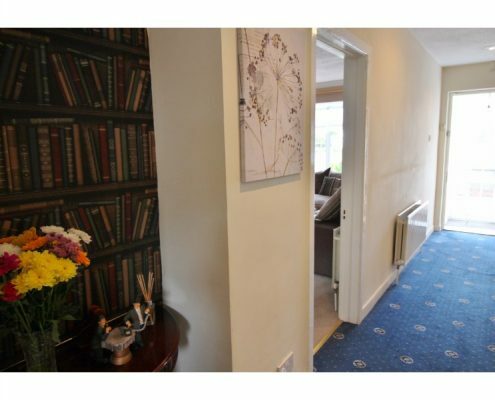 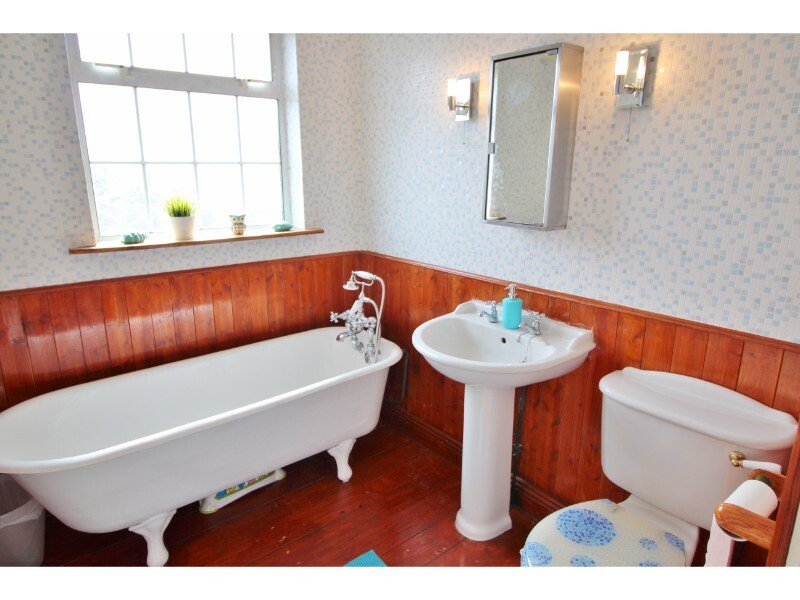 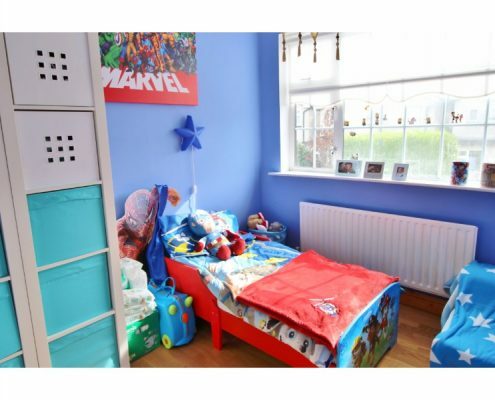 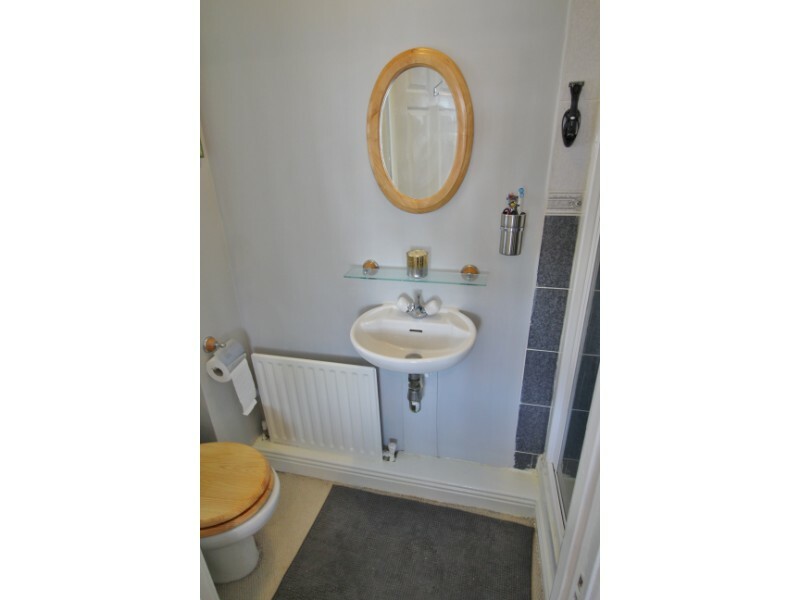 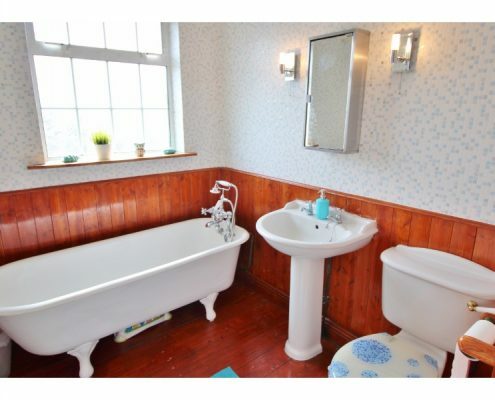 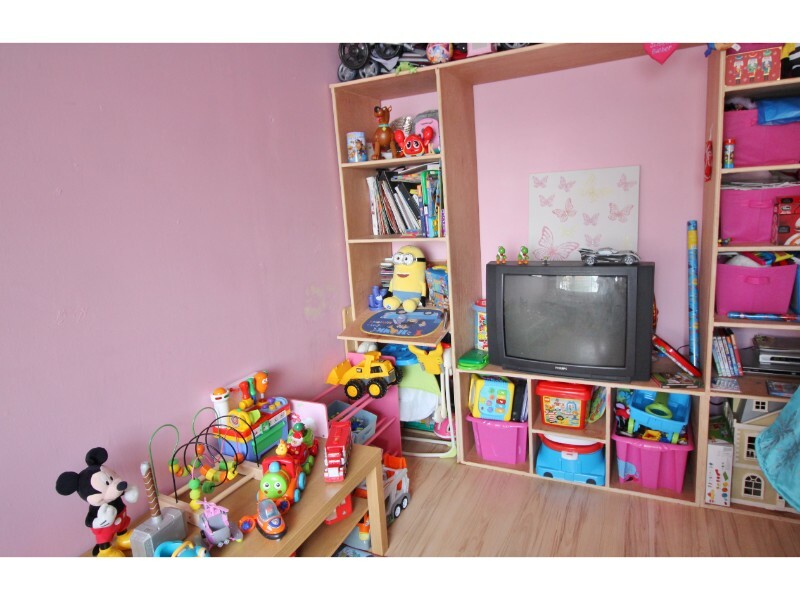 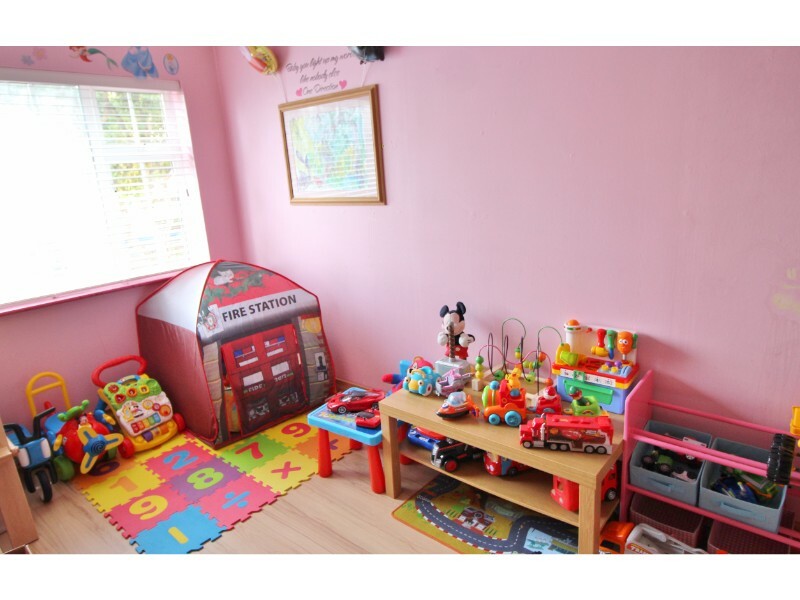 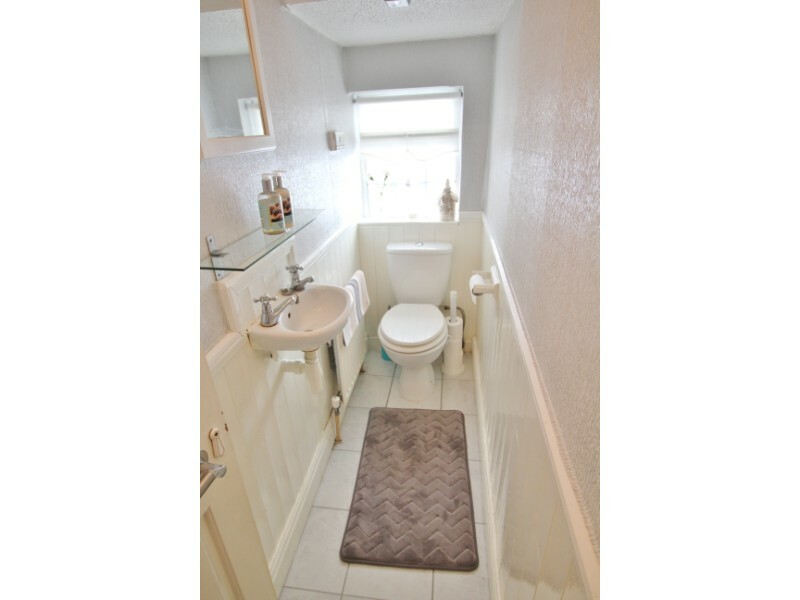 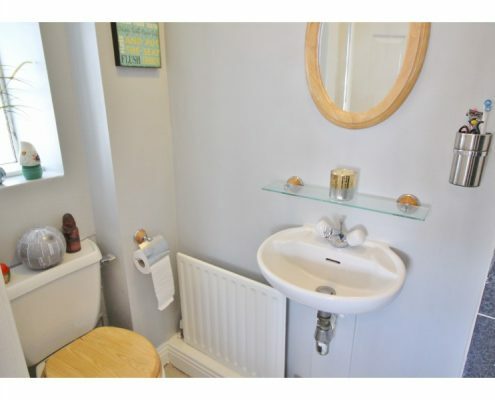 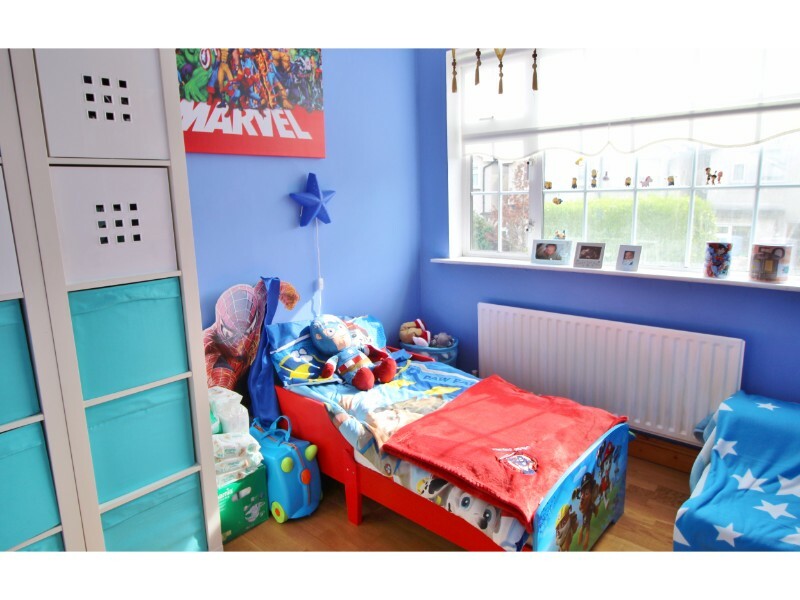 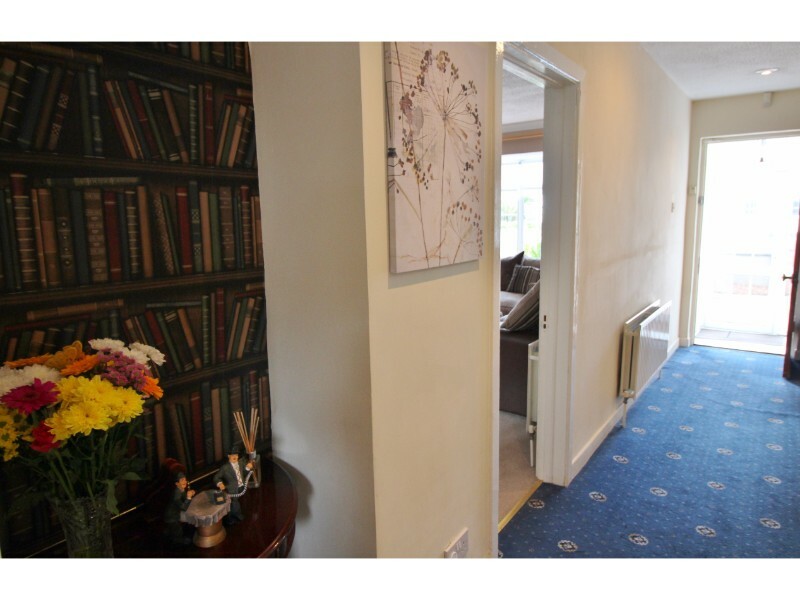 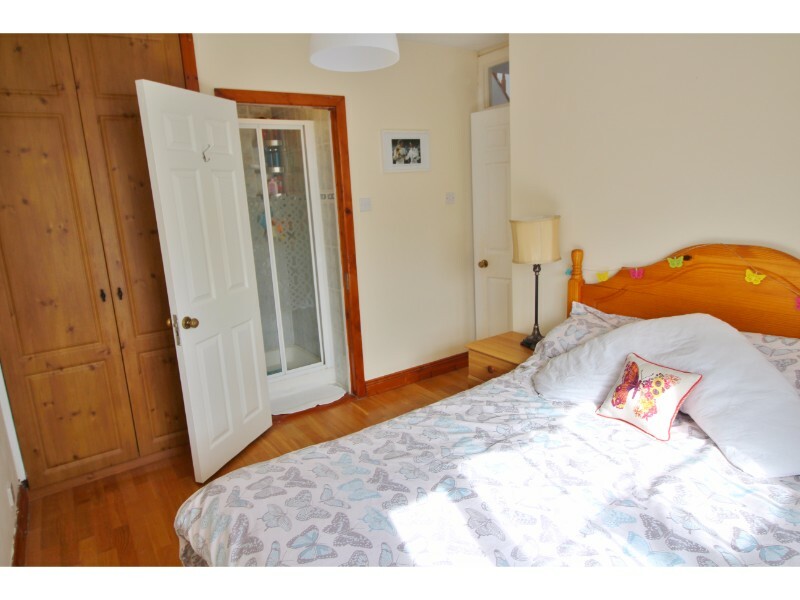 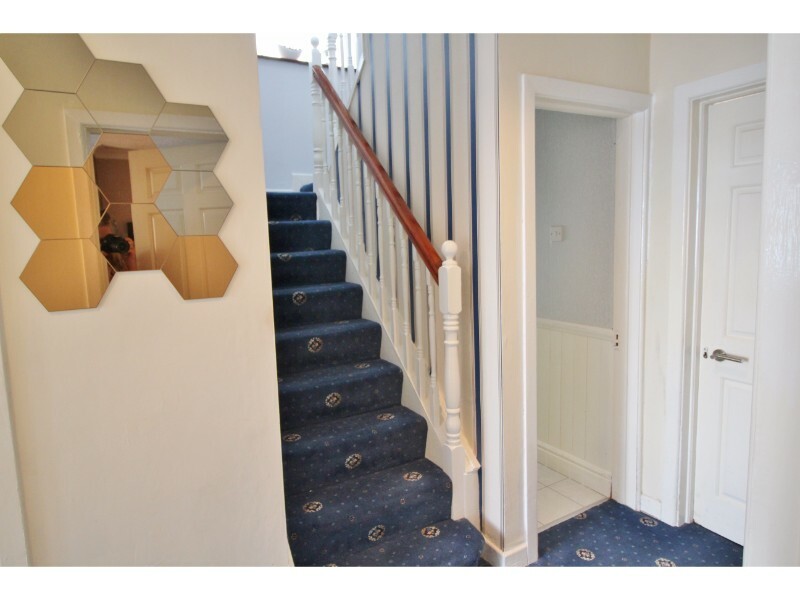 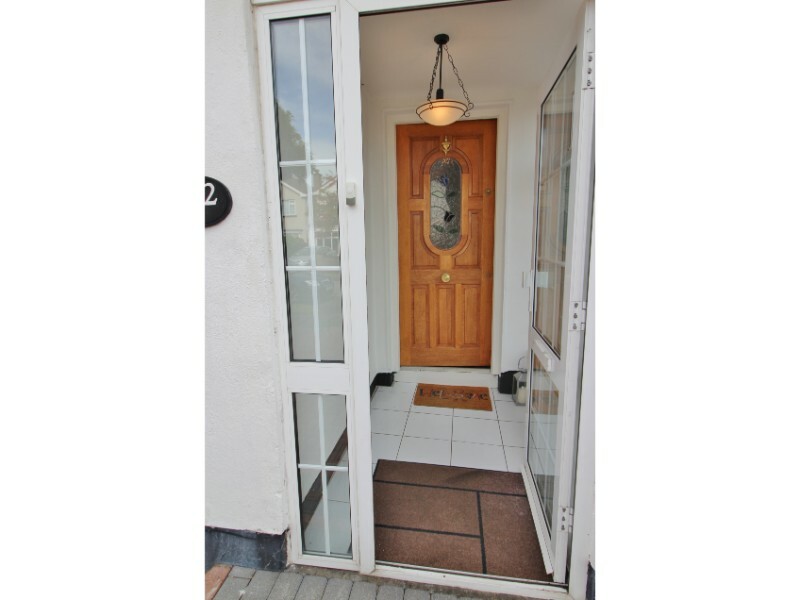 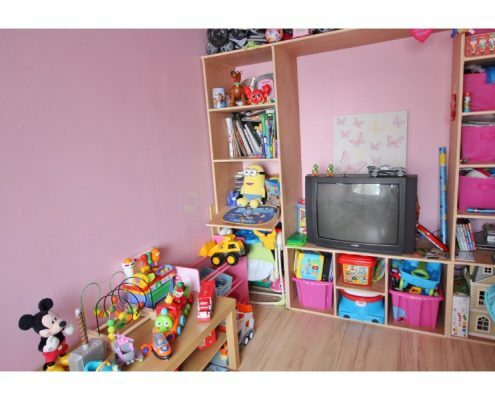 The ground floor comprises a tiled entrance porch that leads to a large hallway leading onto a good sized playroom /office, storage room and guest WC. 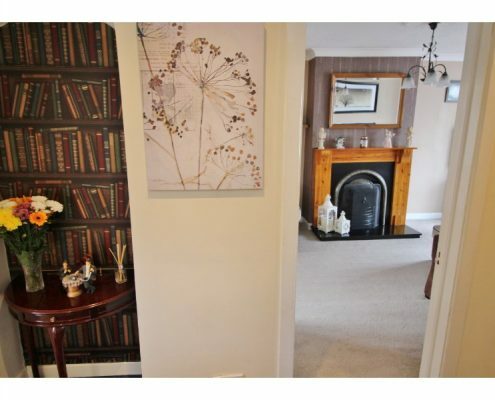 A spacious front reception with open fireplace and french doors. 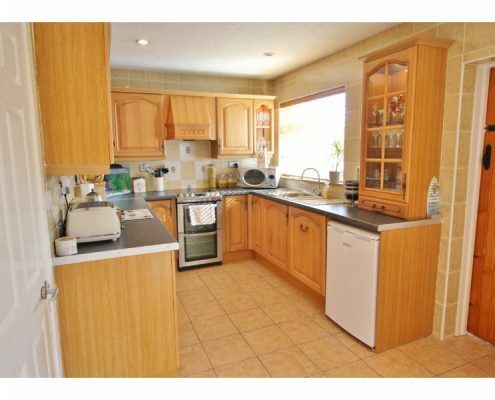 To the rear of the property lies a fully fitted kitchen/ dining room with separate utility room and access to the sunny rear garden. 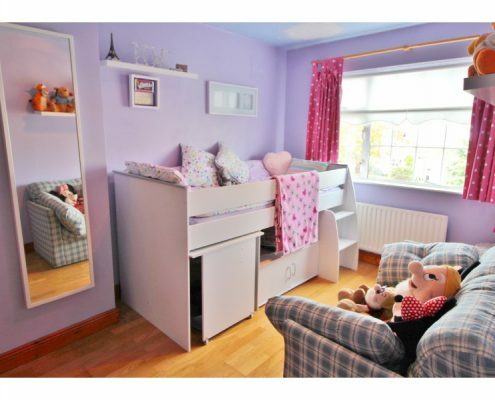 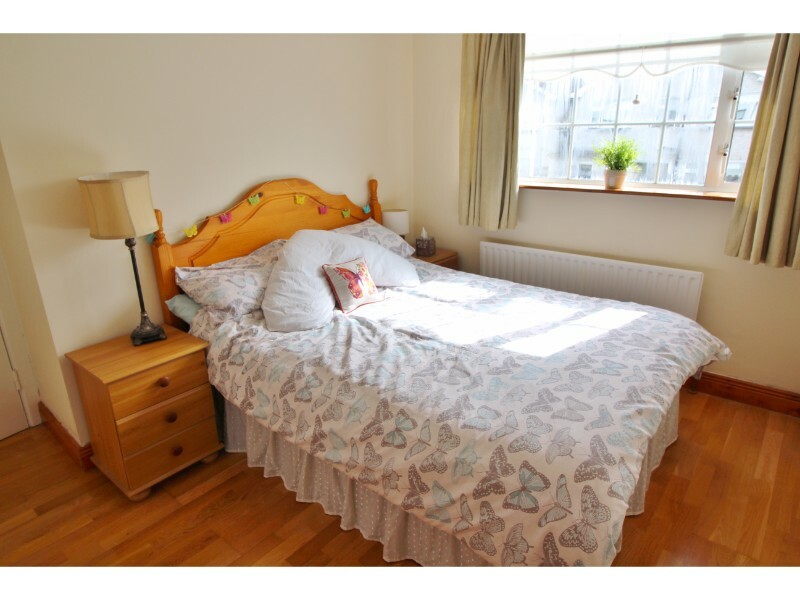 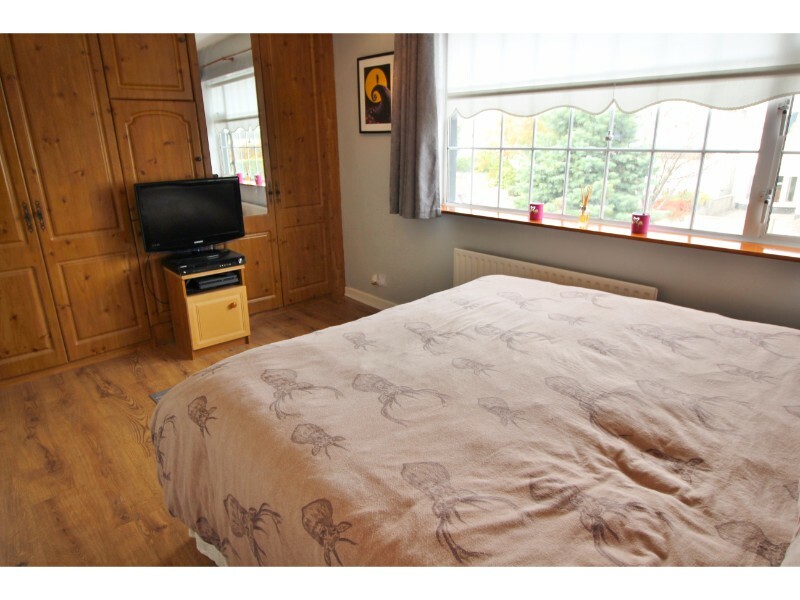 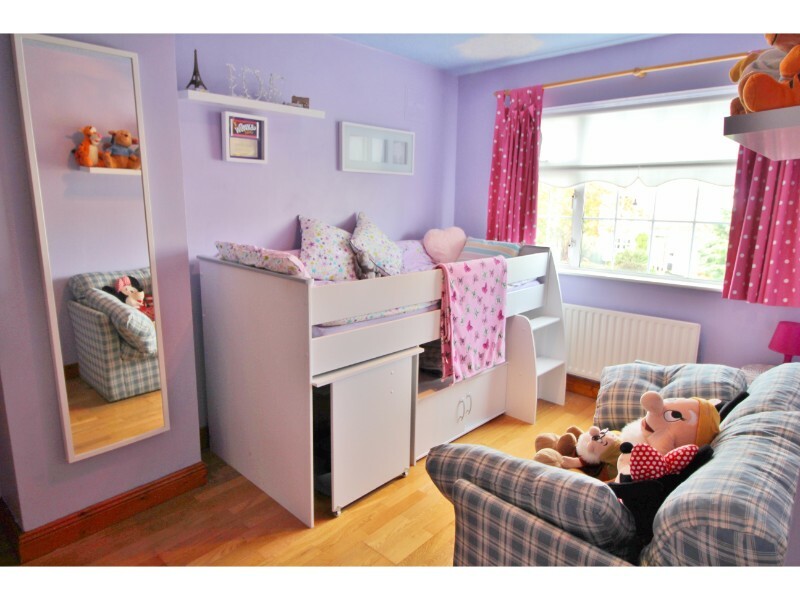 The first floor comprises four generous bedrooms, two with en-suite and a family bathroom. 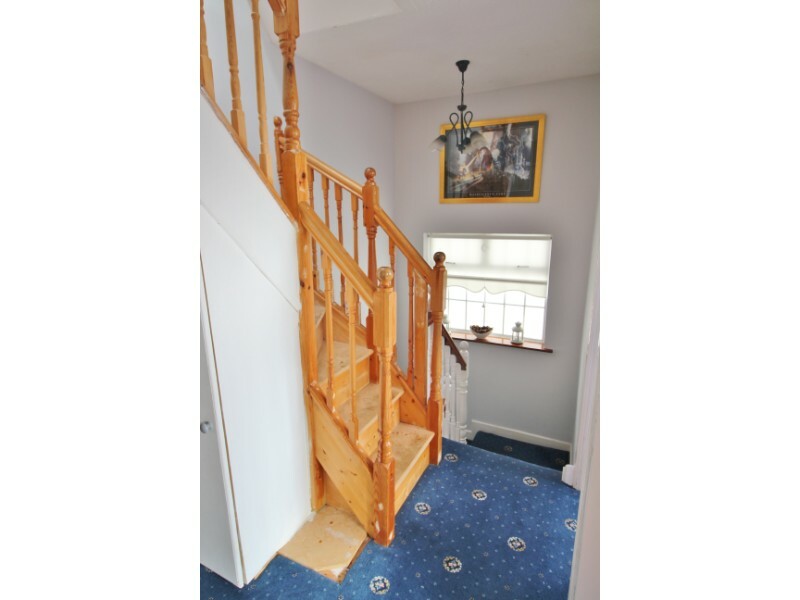 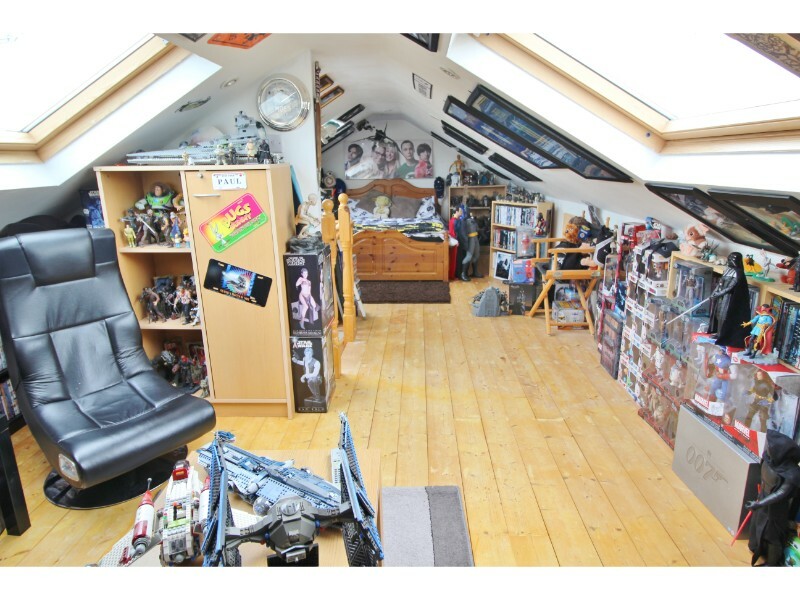 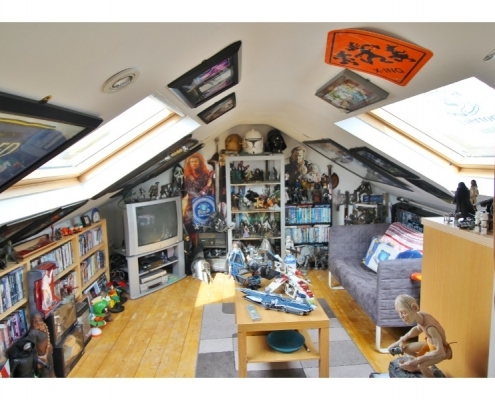 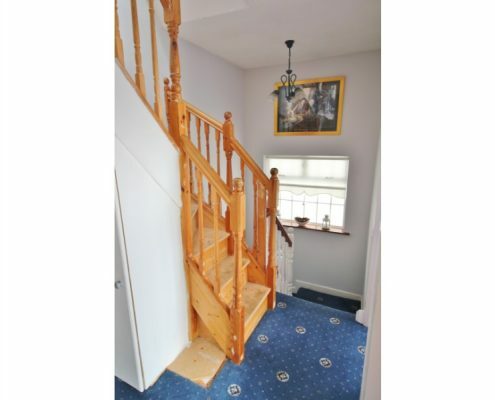 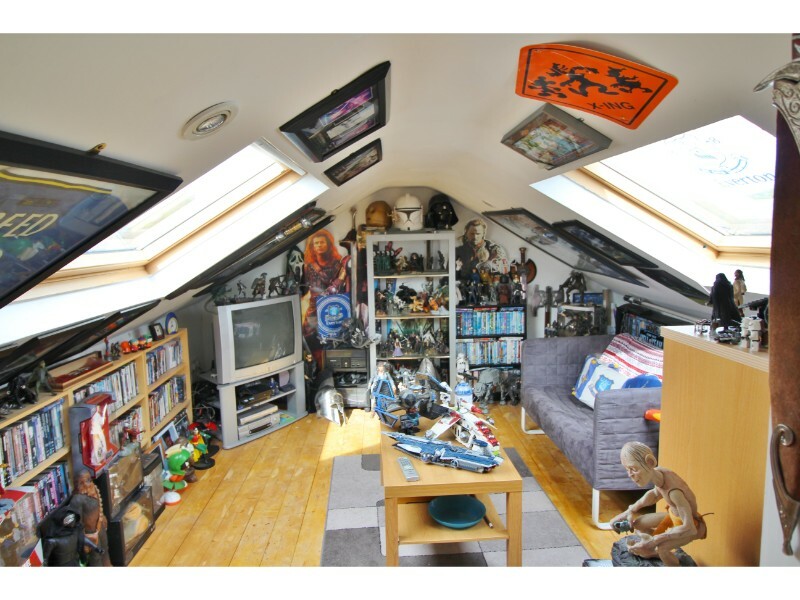 From the landing there is access to the large attic room. 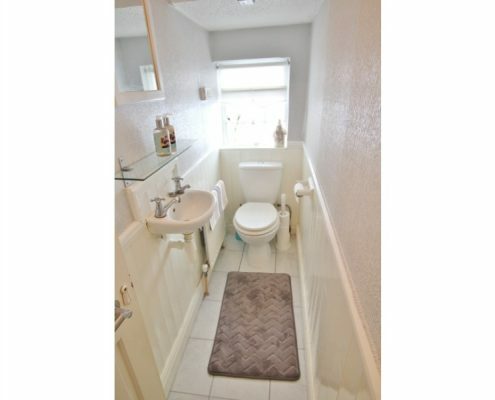 Cremorne is a much sought after development, and with some justification! 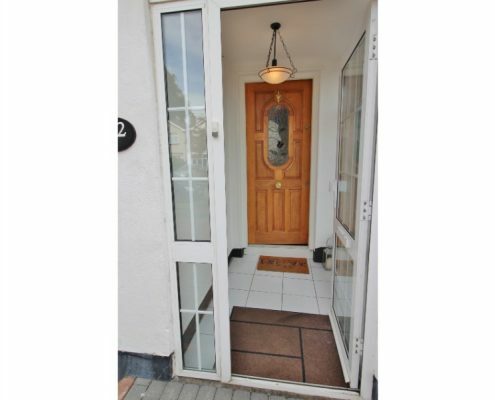 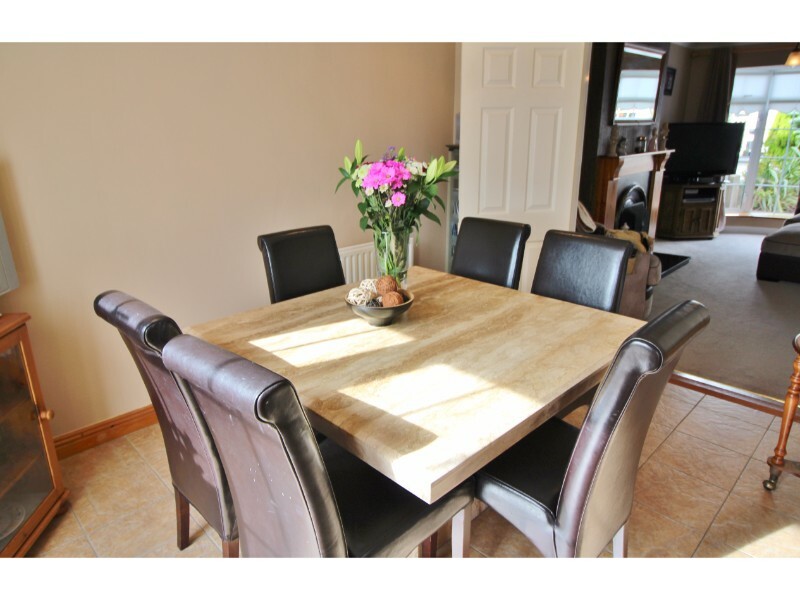 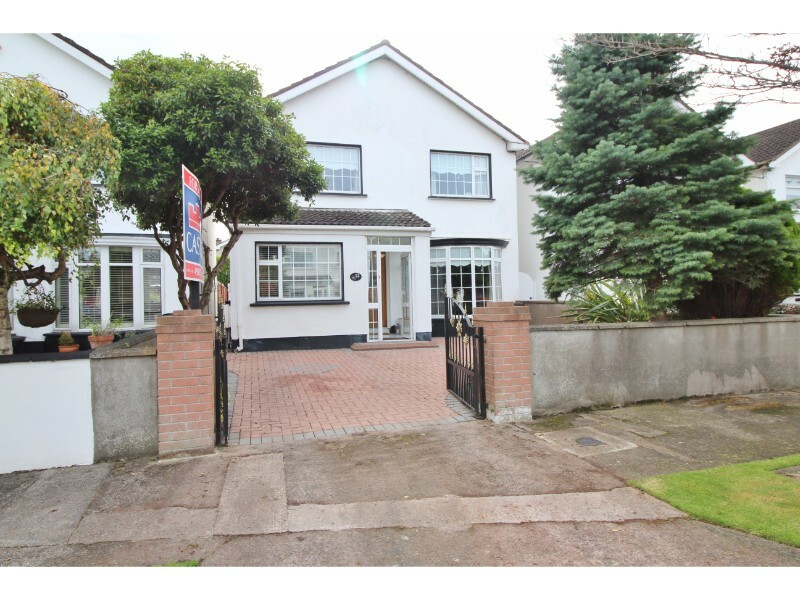 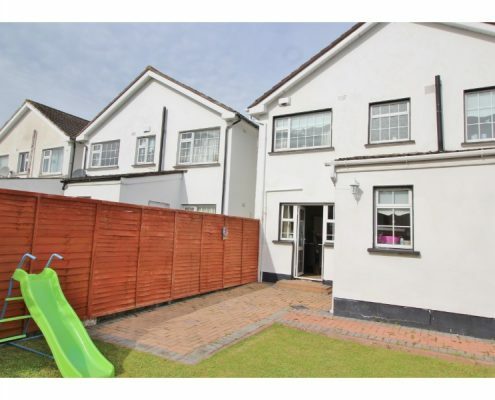 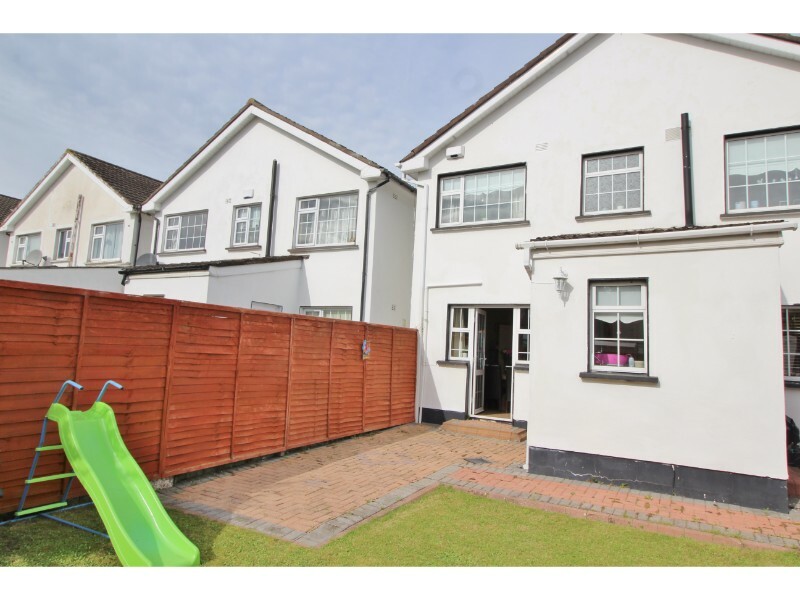 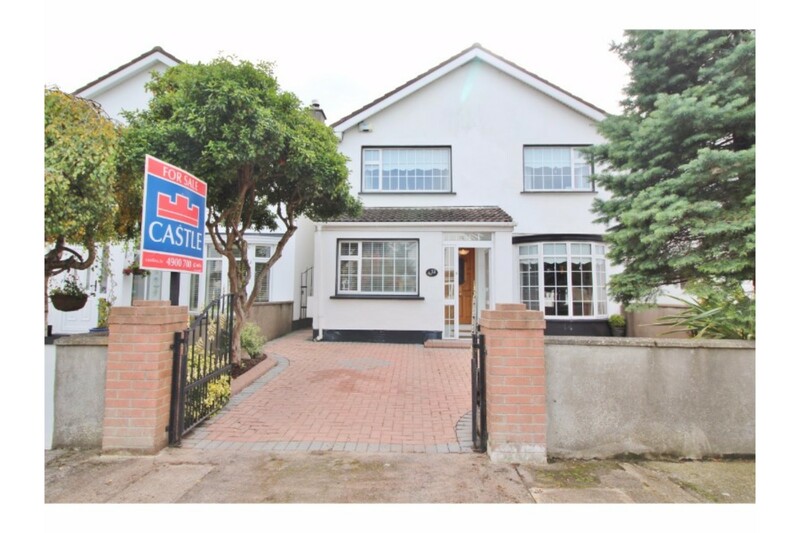 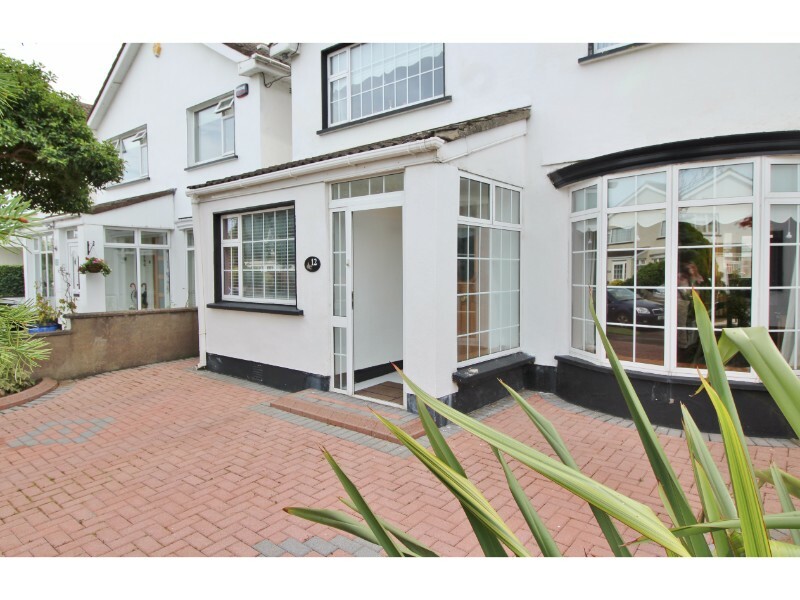 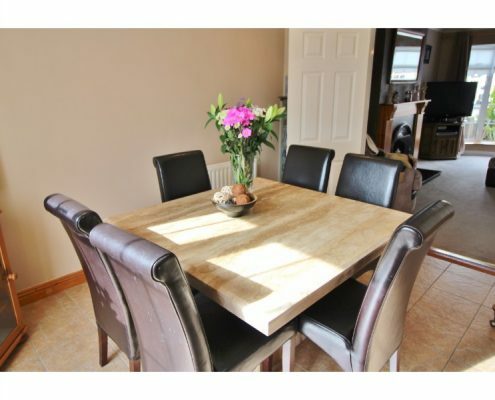 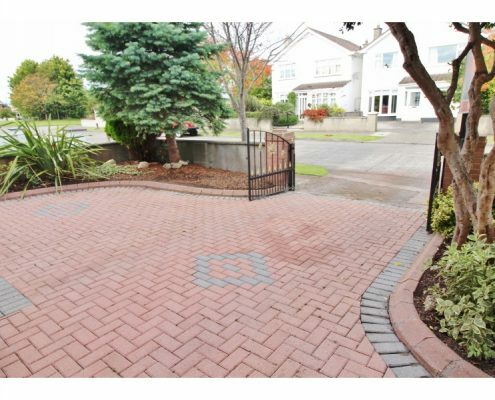 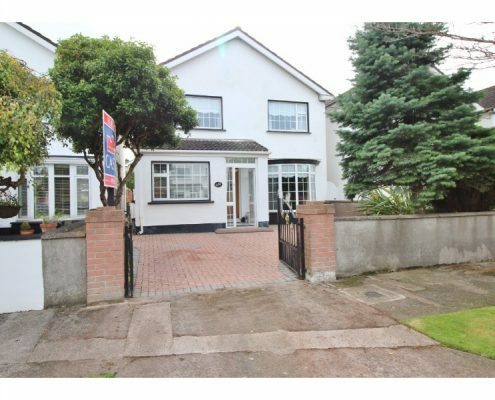 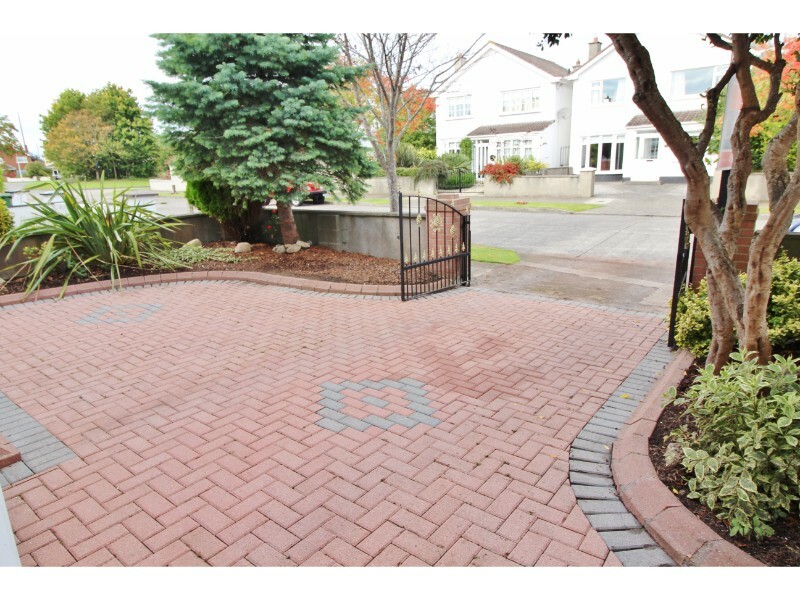 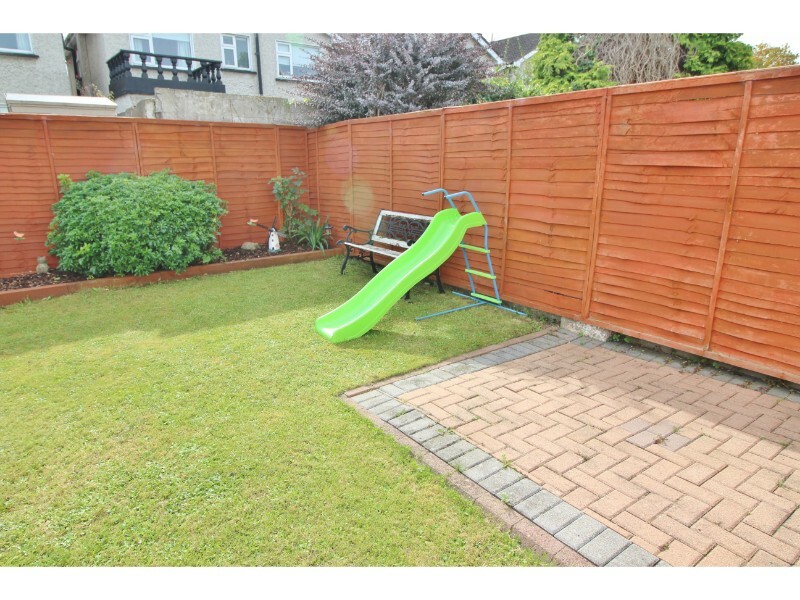 Being within a short stroll of Knocklyon Shopping Centre, excellent primary and secondary schools, bus routes and an abundance of sports clubs and facilities. 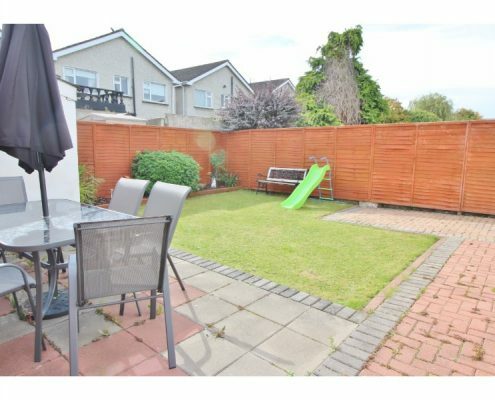 It is also within a short commute to Rathfarnham and Templeogue villages along with the M50 and Dundrum Shopping Centre. 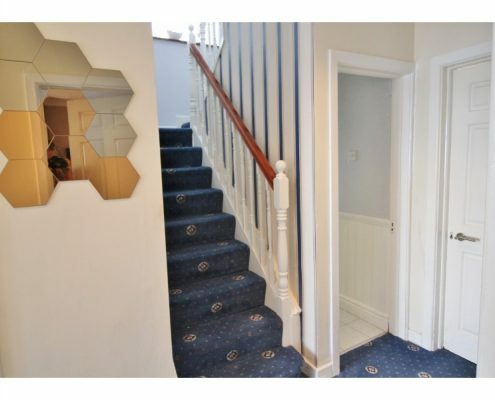 Front Reception. 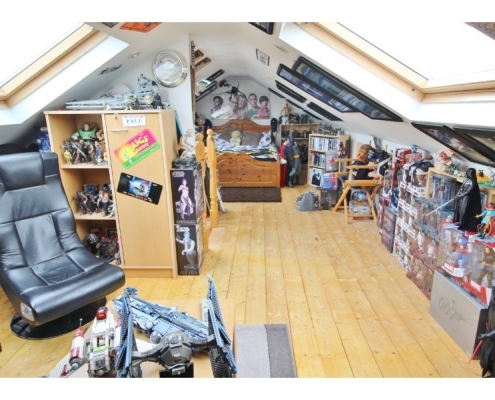 Room 5.78m x 3.65m. 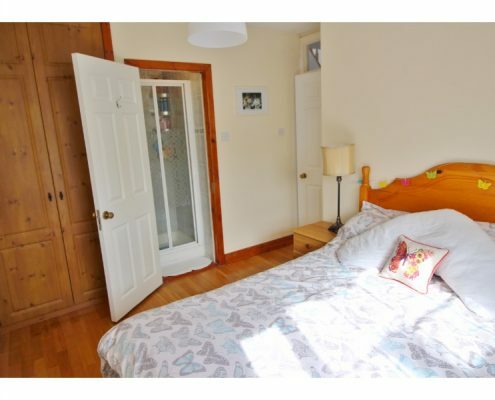 Bedroom 1 2.86m x 4.18m. 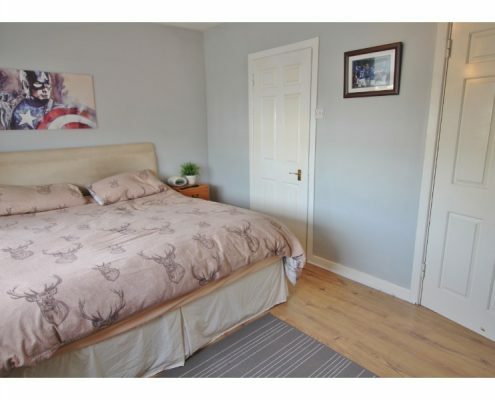 Bedroom 2 4.59m x 3.23m. 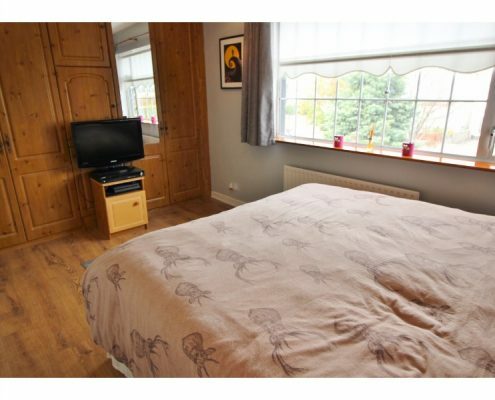 Bedroom 3 (with ensuite) 4.62m x 2.43m. Bedroom 4 2.96m x 2.83m.